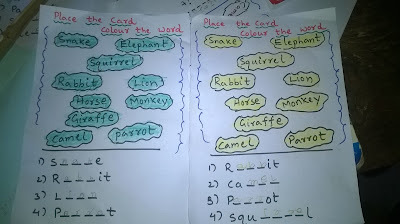 Activity: Place the card Identify the word and colour the word. 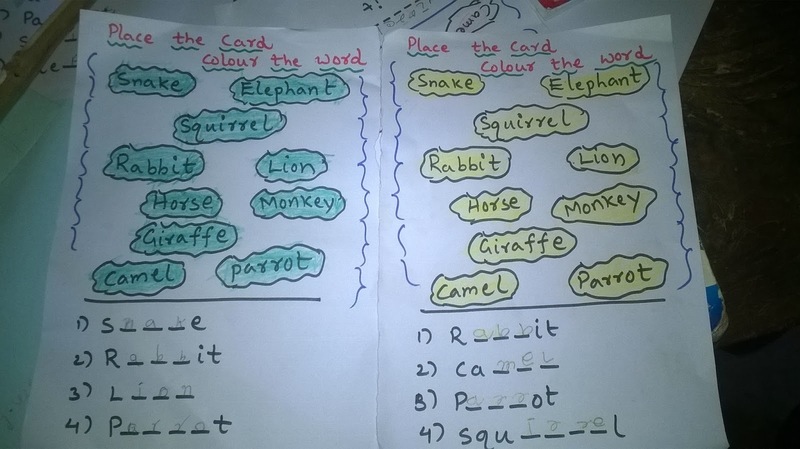 I use this fun colouring activity to identify the new words in a lesson to my first and second class children. 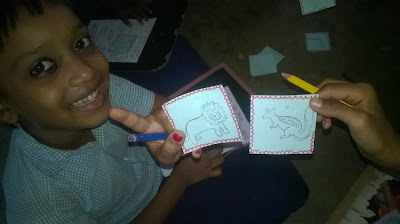 After taught the lesson ZOO to my second class children, I prepared two sets of picture cards of animals and birds. 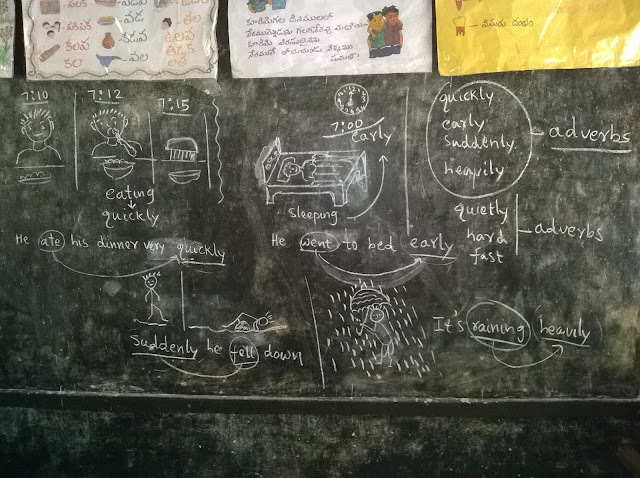 And also I prepared a worksheet of some words related to that lesson. 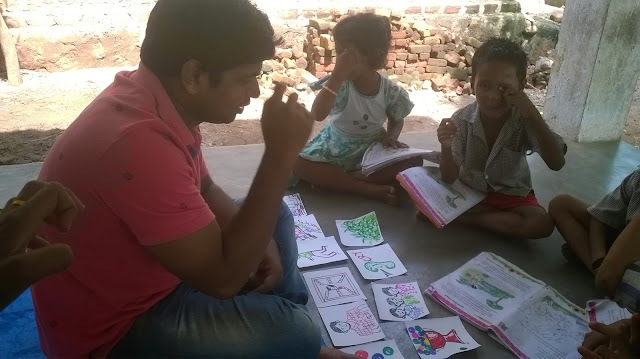 After this I asked my children to sit in a circle and place these picture cards set at middle. 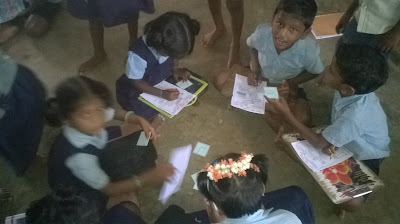 I instructed my children to pick a card and identify the animal or bird and identify the word in worksheet and colour the word. 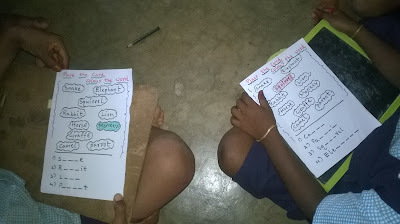 This is a fun evaluation activity to comprehension the words.